Get closer the sky, flying with Skyline adventure! 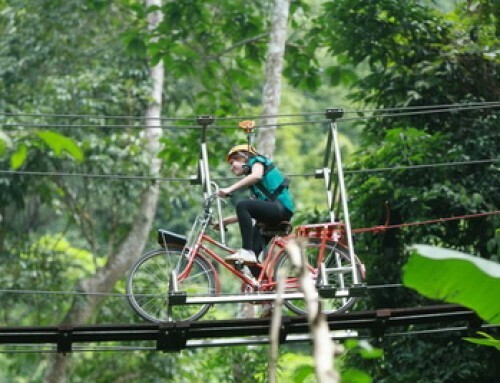 Skyline adventure offers a unique all ages experience into one of Thailand’s most beautiful rainforests. Our tours are designed with the environment in mind, as we believe in preserving it beauty for future generations. Skyline Adventure flying higher than the hawk. 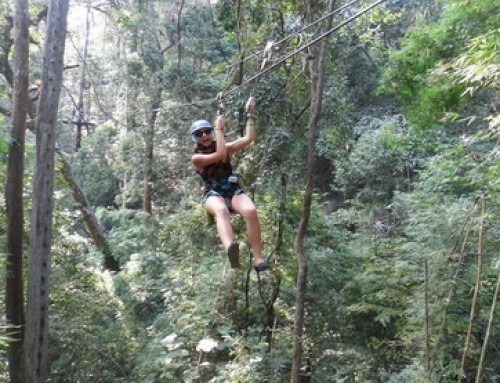 One such place is the longest zipline (Skyline Adventure) in Chiang Mai built above the beautiful Papan Doi saket. 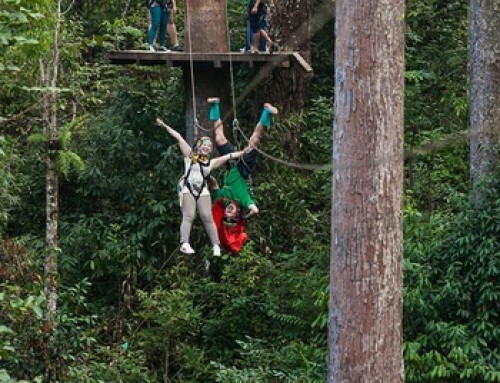 This 900 meters long zipline in Chiang Mai is counted among one of the longest ziplines in Chiang Mai. Since ziplining can be done by anyone and is compatible with all ages hence it is said to be an element of an ideal adventure holiday. 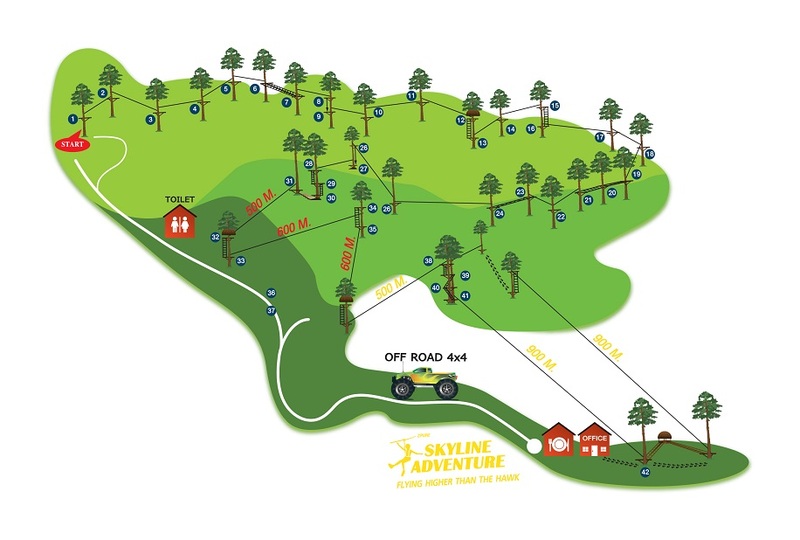 All skyline’s activities are designed by professional engineers with years of experience with safety zipline activities. All the gear is quality and safe. 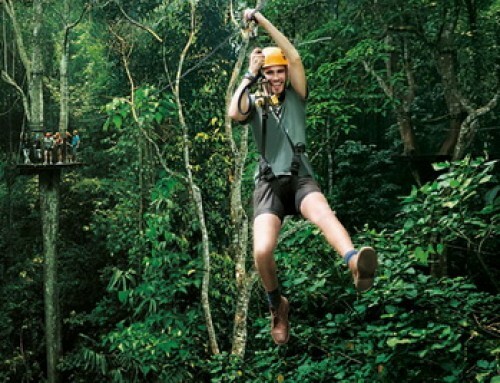 We offer a perfect outdoor adventure for the whole family and also an exciting experience and a great way to explore. Maximum weight limit of 120kg. Hi there! We are interested in doing this zip line tomorrow, which is 27th of December. Do you still have any availabilities for 2 adults? Also, What are the other details we need to know? Thanks a lot.